Well, this summer has finally started but it's has started off very extreme. Right now we have extreme highs. 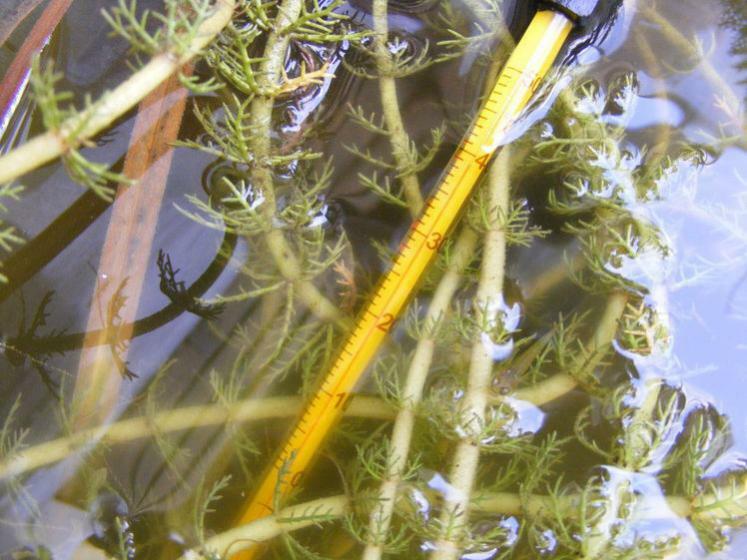 Yesterday, I've measured 40°C (100,4°F) water temperature in the glass outdoor tanks where livebearers are living in. Despite of these highs, my fish are still doing fine. Last edited by emeraldking; 07-03-2015 at 02:00 PM.